Rarely does success present itself on your doorsteps. It is often achieved through meticulous effort, the likes of which often test and challenges every bit of your being. The path to success similarly is not predefined but rather charted out through the experience and knowledge and skills amassed through various endeavors. This has been the case in Mitesh Patel’s entrepreneurial journey. Proficient in his studies as a child, Mitesh found the going quite easy during his high school days, but got himself into quite a bit of trouble beating up bullies. In an effort to keep himself occupied and out of conflict, Mitesh sought out alternative and productive outlets to focus his energy upon. As destiny would have it a technology school had opened in his city owing to the hype around computers in India during the early 90s. Still a 16 year old high school student, Mitesh decided to join the technology school and thus began his venture into the world of computers and technology and a passion which he developed towards the pursuit of the science revolving around them. That passion drove him towards the mastery of numerous computer related technologies such as programming, database, systems administration, networking, security, enterprise systems architecture, datacenter management and finally contingency planning and scaling. “It was normal for me to spend my vacations learning a new programming technology,” says Mitesh. With a myriad of skills under his belt making him one of the few full stack technology developers, Mitesh felt that he could develop a technology company of his own which eventually manifested into a passion for entrepreneurship. The end result of course was the inception of WeText and Privi, two powerful brands that use texts and mms backbone. “I would say the passion for entrepreneurship came from the natural evolution of my technology skills,” says Mitesh. Of course staring the company was just a first step in the many he would have to take to make his goals to come to fruition. Not to mention the many hurdles that lay ahead of him as with any venture of this nature. Backed by a proficient and motivated team Mitesh has been able to establish WeText and Privi as reliable brands with valuable offerings for multiple industries. Being part of a vertical that is full to the brim with a myriad of organizations each with their own unique offerings and an ever evolving customer base is never easy. Constant innovation here is more of a mandate than a need and those that fail to adhere to this concept often find themselves on the decline. 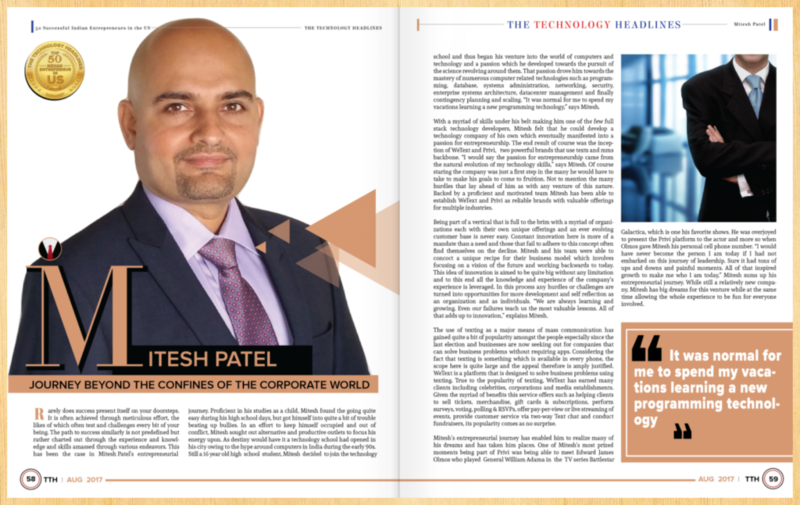 Mitesh and his team were able to concoct a unique recipe for their business model which involves focusing on a vision of the future and working backwards to today. This idea of innovation is aimed to be quite big without any limitation and to this end all the knowledge and experience of the company’s experience is leveraged. In this process any hurdles or challenges are turned into opportunities for more development and self reflection as an organization and as individuals. “We are always learning and growing. Even our failures teach us the most valuable lessons. 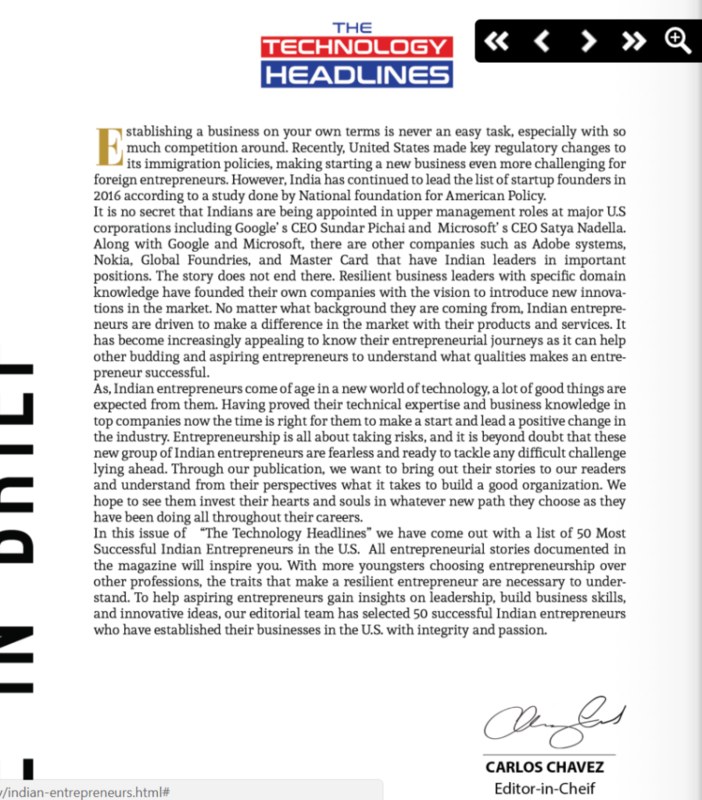 All of that adds up to innovation,” explains Mitesh. The use of texting as a major means of mass communication has gained quite a bit of popularity amongst the people especially since the last election and businesses are now seeking out for companies that can solve business problems without requiring apps. Considering the fact that texting is something which is available in every phone, the scope here is quite large and the appeal therefore is amply justified. WeText is a platform that is designed to solve business problems using texting. True to the popularity of texting, WeText has earned many clients including celebrities, corporations and media establishments. Given the myriad of benefits this service offers such as helping clients to sell tickets, merchandise, gift cards & subscriptions, perform surveys, voting, polling & RSVPs, offer pay-per-view or live streaming of events, provide customer service via two-way Text chat and conduct fundraisers, its popularity comes as no surprise. 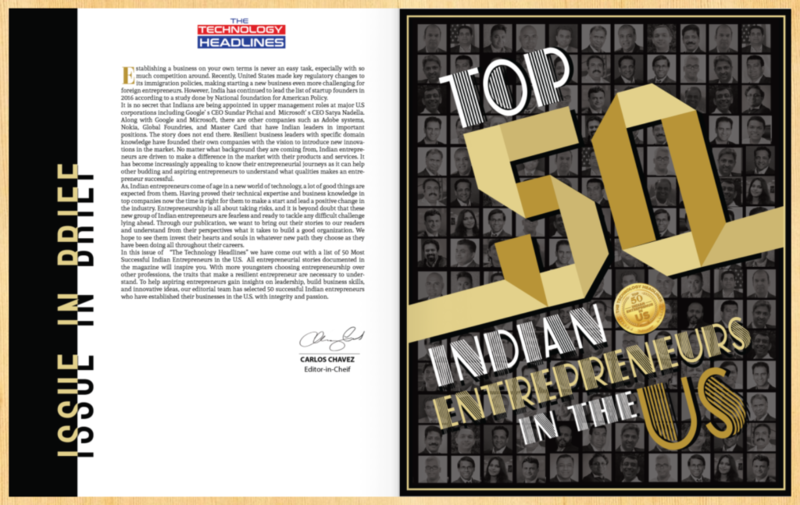 Mitesh’s entrepreneurial journey has enabled him to realize many of his dreams and has taken him places. One of Mitesh’s most prized moments being part of Privi was being able to meet Edward James Olmos who played General William Adama in the TV series Battlestar Galactica, which is one his favorite shows. He was overjoyed to present the Privi platform to the actor and more so when Olmos gave Mitesh his personal cell phone number. “I would have never become the person I am today if I had not embarked on this journey of leadership. Sure it had tons of ups and downs and painful moments. 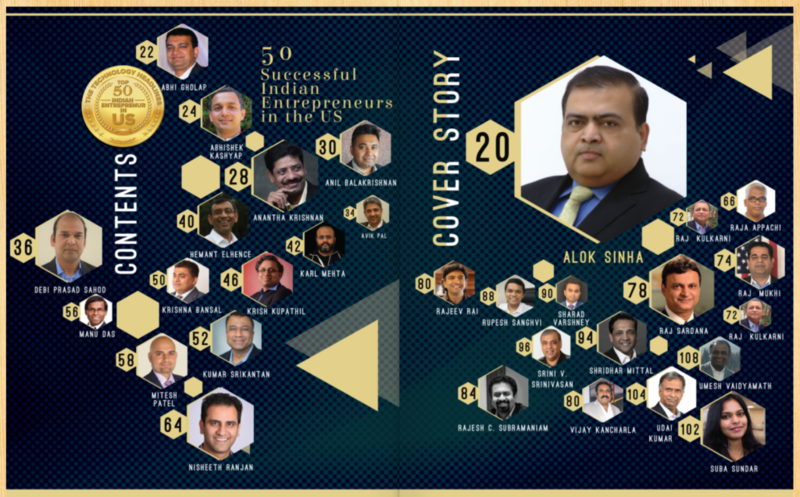 All of that inspired growth to make me who I am today,” Mitesh sums up his entrepreneurial journey. 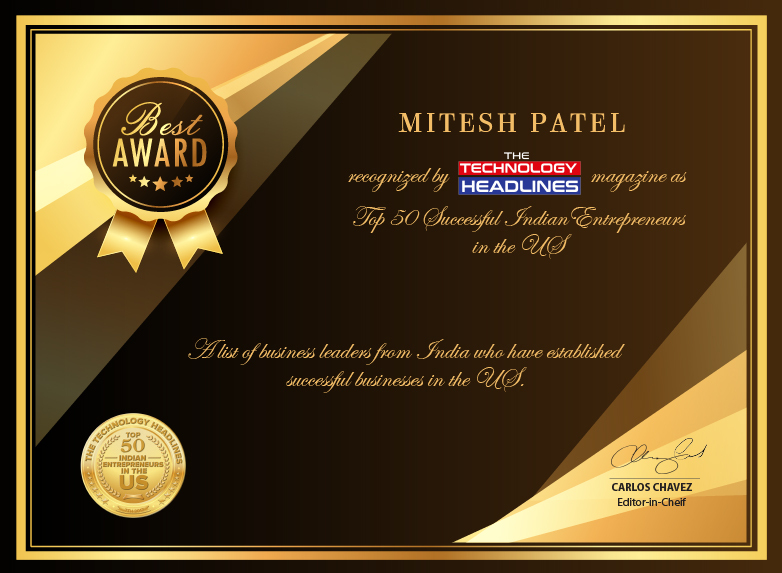 While still a relatively new company, Mitesh has big dreams for this venture while at the same time allowing the whole experience to be fun for everyone involved.